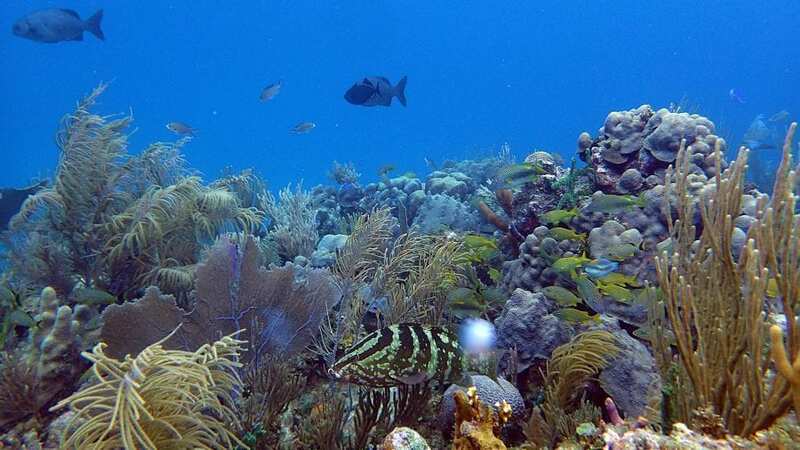 American and Cuban scientists have just completed an unprecedented joint expedition to study one of the most pristine and unexplored coral reefs in the Caribbean. 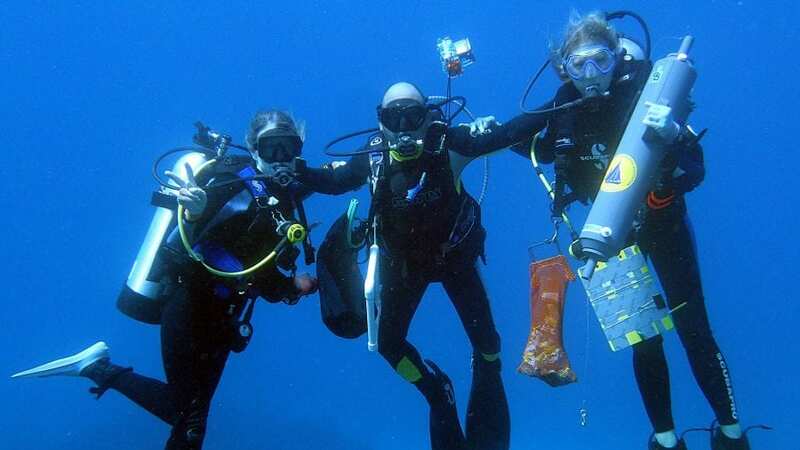 A 17-person research team undertook extensive scuba-diving missions to survey the Jardines de la Reina (“Gardens of the Queen”) from the research vessel Alucia. 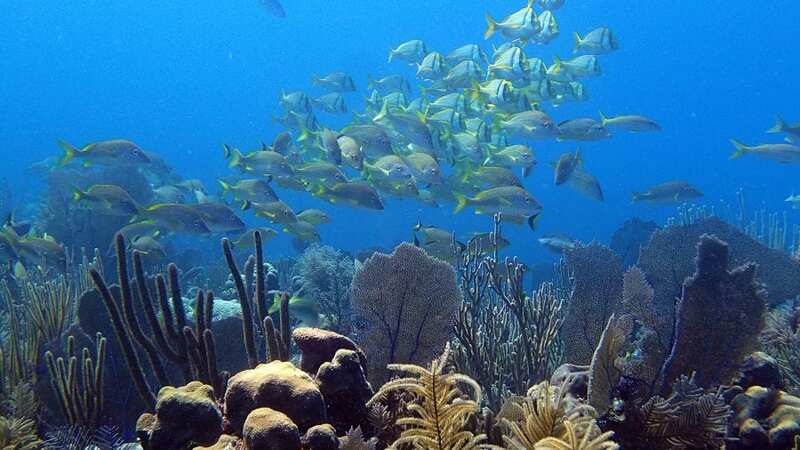 It was the first non-Cuban vessel to be granted permission to conduct a comprehensive research program within the most protected and restricted marine area in all of Cuba. The 23-day expedition was underway when new travel bans for Cuba were put in place for U.S. citizens by President Trump on Nov. 9. The U.S.-Cuban scientific partnership brought together the expertise and knowledge of Cuban scientists of the macroscale environment—the life visible to the naked eye. U.S. scientists brought expertise and technology that could reveal the reefs’ more hidden microbial diversity and reef chemistry. 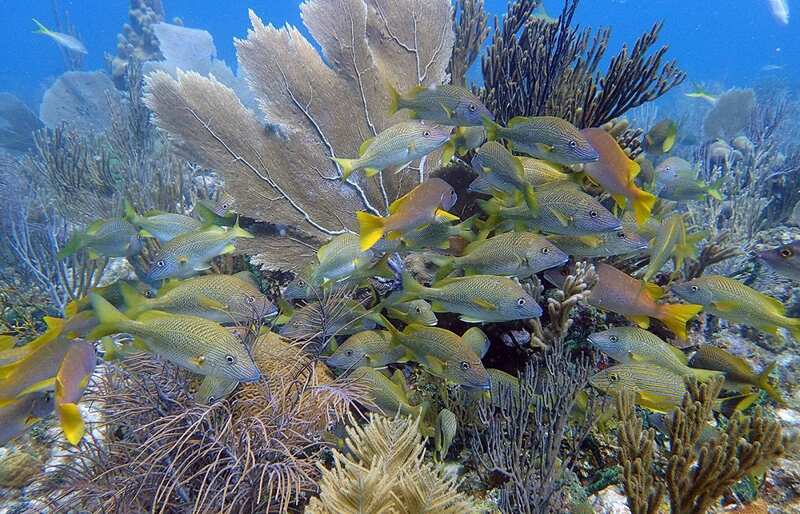 “Knowledge about the smallest forms of life in this reef system and their connection with how the whole ecosystem functions is filling an important gap and will help the conservation and management of the Gardens of the Queen National Park,” said Maickel Armenteros, a scientist from the Universidad de la Habana, who played a large role in the planning and execution of the mission. The research team also investigated the reef “soundscape”—created by sound-producing fish and invertebrates. They conducted research both in the protected national park and outside it, where more fishing takes place, to investigate the impact of fishing on the reefs. 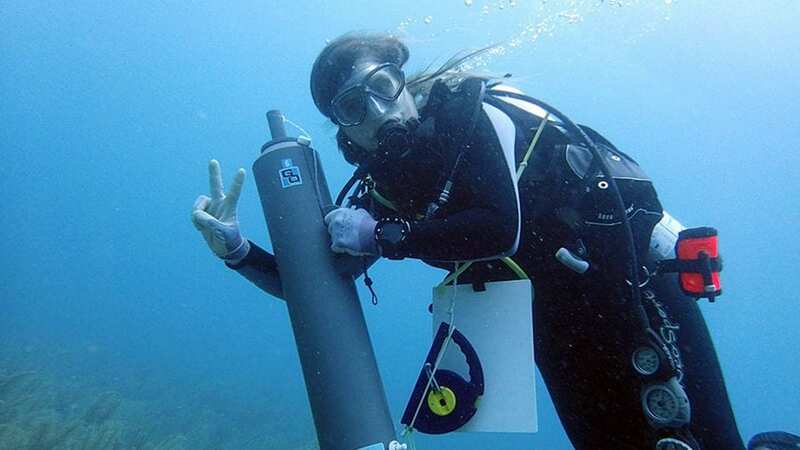 The research team included seven scientists from the Woods Hole Oceanographic Institution and the Massachusetts Institute of Technology and 10 Cuban scientists from Universidad de la Habana and three government agencies throughout Cuba (Instituto de Ciencias del Mar, Empresa Nacional para la Proteccion de la Flora y la Fauna, GEOCUBA Estudios Marinos). The scientists will hold a news conference Thursday (Nov. 23) in Havana, where they will share details about the mission with members of the Cuban government, scientific community, and media. 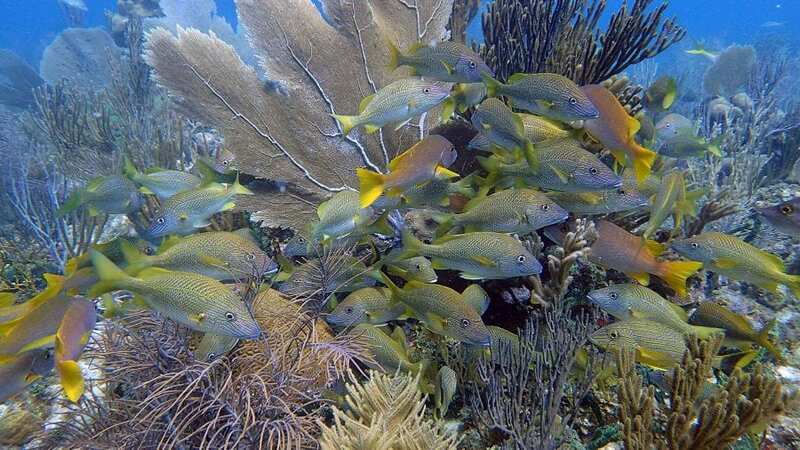 Although the Gardens of the Queen National Park is well known, scientists have few actual data documenting species diversity and abundance on Cuba’s coral reefs. The expedition, funded by the Dalio Foundation through the Dalio Ocean Initiative, provided a remarkable opportunity to establish a baseline of knowledge. The Alucia is a world-class research vessel and with its diving center and onboard laboratories, it is ideally suited for coral reef research. The expedition also fostered a strong collaboration between U.S. and Cuban scientific communities. 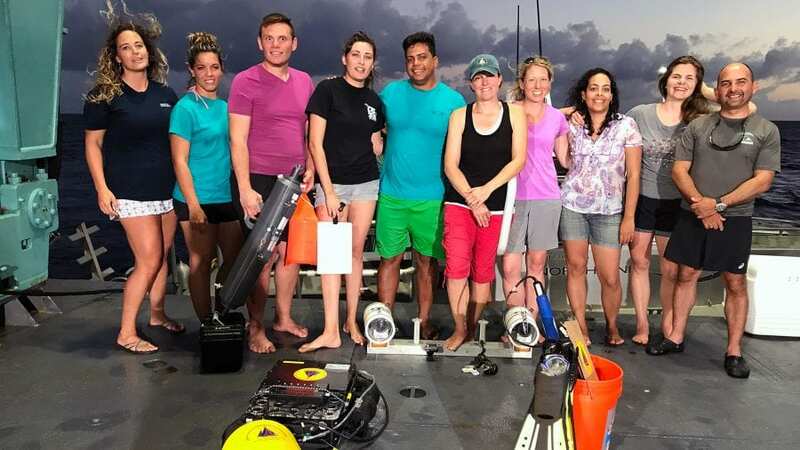 “In addition to conducting science together, the team spent 23 days living together on the ship, which provided opportunities to share scientific expertise, life experiences, and even preferences in music and dance moves,” Apprill said.